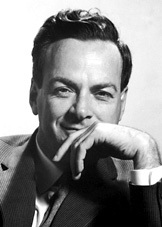 Before Sheldon and Leonard made theoretical physics charming, if not comprehensible, there was Richard Feynman. When a colleague saw me holding this book, she said, "Ooooh Richard Feynman!" in much the same way another would say "Ooooh Paul Newman". Feyman had a long and distinguished career. He won the Nobel Prize in 1965 for his contributions in the field of quantum electrodynamics. He was involved in The Manhattan Project and The Challenger Commission, but his legacy will be that of a teacher. 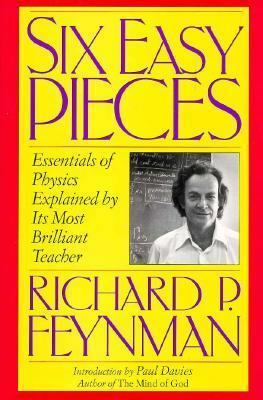 In Six Easy Pieces: essentials of physics explained by its most brilliant teacher Feynman conveys complex topics in simple, understandable terms. The essays were based on lectures which had the intent to excite intelligent and enthusiastic students about physics. Feynman talks about physics in terms of an "expanding frontier of ignorance". 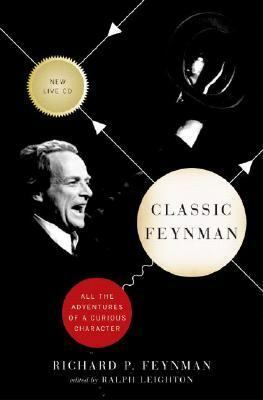 Feynman, also known as "the great explainer" used every day analogies to explain complex topics. 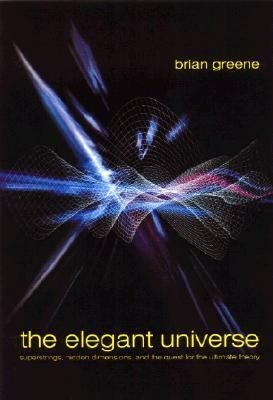 In this book there is an explanation of the basics of physics and how physics relates to the other sciences. Feyman's strengths lay in his ability to describe complex ideas visually rather than mathematically and his ability to enthrall young (and not so young) minds.